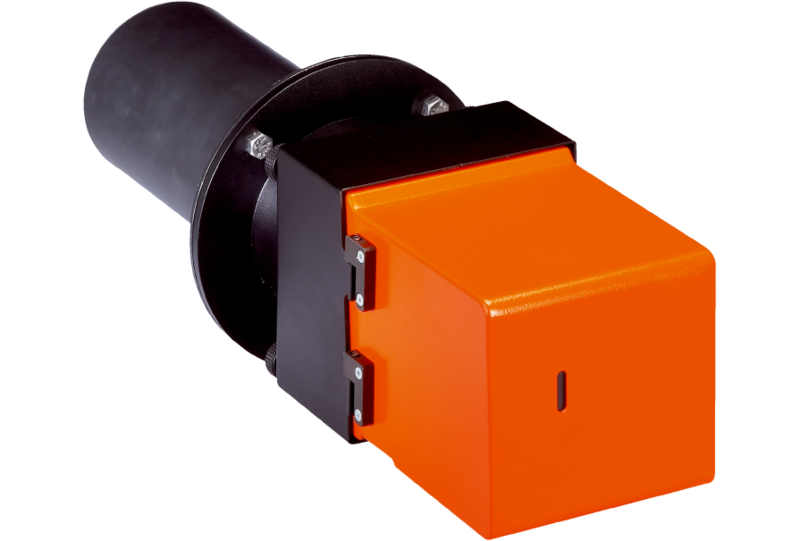 The DUSTHUNTER SB100 is a type-approved measuring device for dust at very low to medium concentrations in challenging applications, e. g., in hot or corrosive gases. The measurement is based on the backward scattering of light. Installation is from one side only. Two different penetration depths are possible. 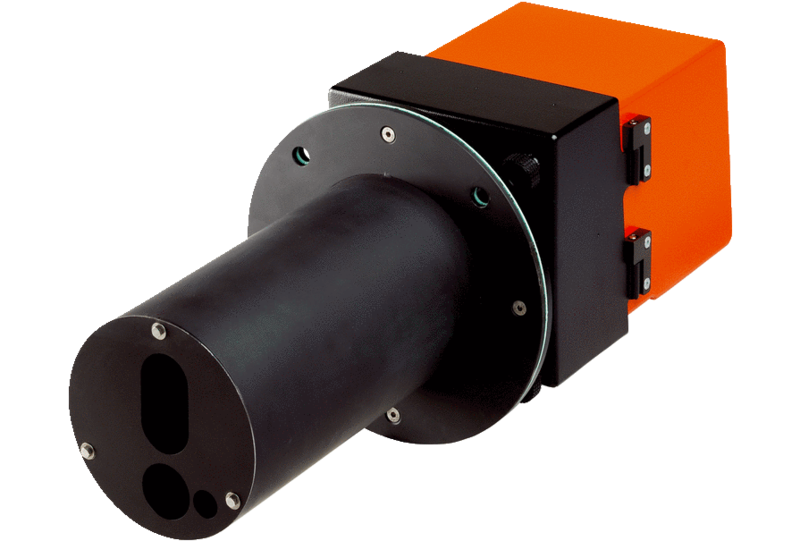 Automated compensation of background radiation, therefore no light absorber required. An automated check of the zero and reference point as well as a contamination check are on board in the device. Status LEDs: "Power", "Maintenance" and "Failure"
Description Unit to control the system components and to evaluate and output the data provided by them. With integrated purge air unit.